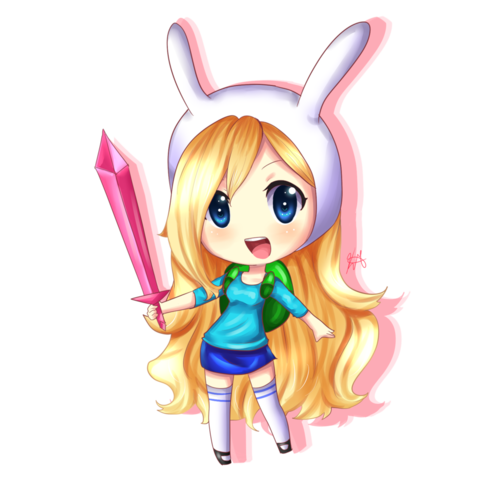 Fionna the Human. Self-explanatory. 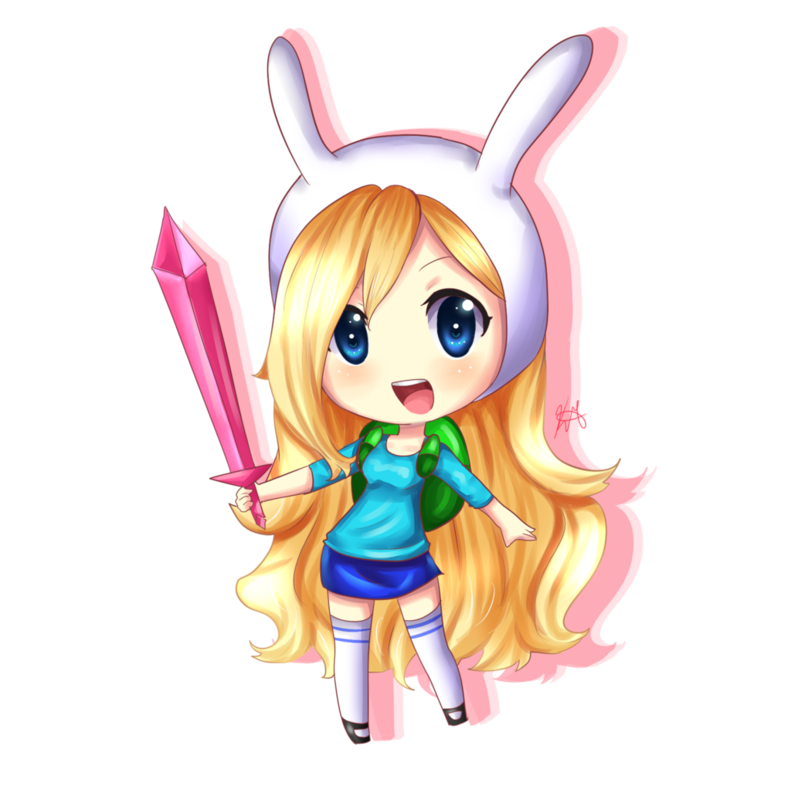 HD Wallpaper and background images in the アドベンチャー・タイム club tagged: photo fionna.